YouAT staff went to Manila in May to attend a business meeting. 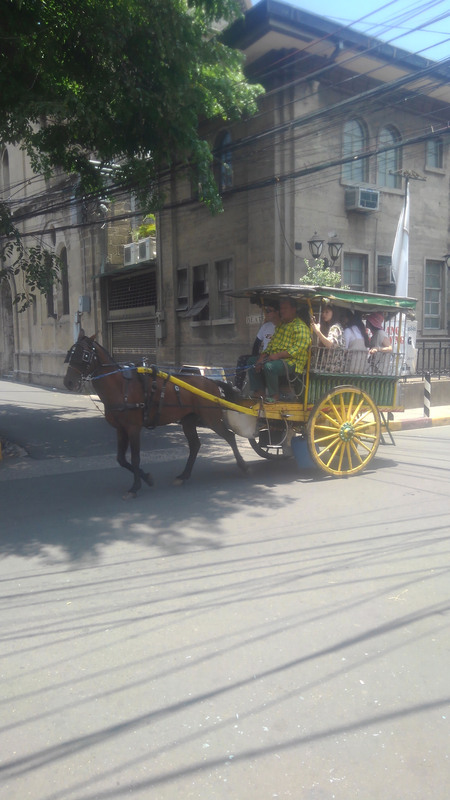 While staying we also visited Intramuros, Bay area, Makati, Chinatown etc. We had hot and sunny days there. Grab (smartphone application) was very useful to pick up drivers who took us to where we wanted to visit.